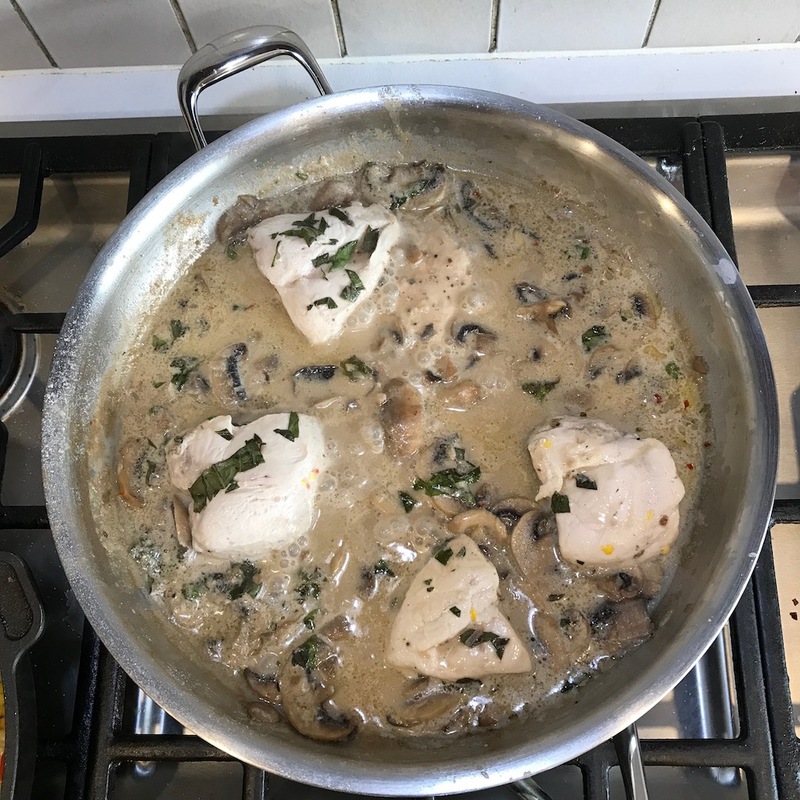 Chicken in Mushroom Sauce - a simple yet elegant dish. Add the oil and 2 tbsp. butter to a large skillet and melt over medium-high heat. Season chicken breasts on both sides with salt and pepper. Place chicken breasts in skillet and cook on both sides, about 4 min per side or until no longer pink inside . Remove chicken from skillet.